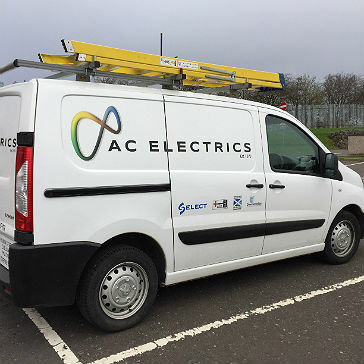 From proactive maintenance and repairs for a national chain of care homes, to data communications for schools, and everyday installations for Local Authorities – A.C. Electrics carries out a wide range of electrical installation and maintenance services throughout Scotland. For over forty years A.C. Electrics has been responsible for the day-to-day asset maintenance and repairs for council owned properties across Scotland. We regularly carry out electrical installations for kitchens; ventilation installations for bathrooms; and proactive electrical maintenance for public buildings including colleges, schools, libraries and hospitals. With regular contracts for private housing developers, A.C. Electrics carries out complete electrical installs for new builds, housing projects, and one off bespoke home development projects. We offer a cost-effective solution based on quality, service and professionalism. We have the expertise and experience to provide an on-time, on-budget, quality electrical installation for any new home. 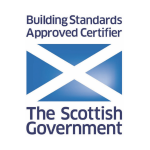 We are registered with the NICEIC, SELECT, and Construction Line and are members of the Scottish Building Standards Certifiers of Construction Scheme. 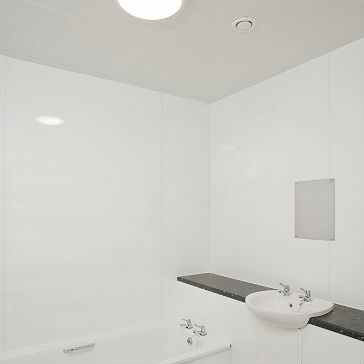 We offer free, no obligation quotations and all our work is comprehensively certified and guaranteed. To find out more about our electrical services for public and private sector clients, please contact us to find out more about specific services.